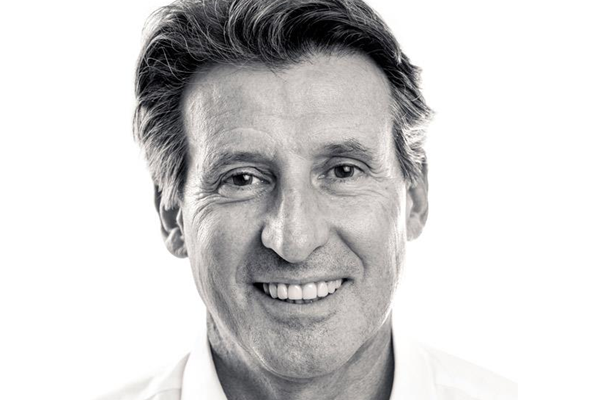 Sebastian Coe, President, IAAF (This photo was downloaded from the IAAF website. No copyright infringement intended). Fans connect to a sport through its athletes and the next generation of stars would need to embrace the new technology that the IAAF is planning to introduce to its World Athletics Series events to bring fans closer to the action, Sebastian Coe, President, International Association of Athletics Federations (IAAF) has said. Speaking at the Leaders’ Sport Business Summit in Abu Dhabi in end-January, he said that agents were sometimes too protective of athletes to the detriment of fans and wider sport. Coe, a former world record holder in middle distance track events, Olympic champion and chairman of the organizing committee of the 2012 London Olympics, called on athletes to express their personality. “ Sometimes the technology that brings those competitors more intimately into the lives of the young audience that we are all trying to chase at the moment, means that some of it is invasive,’’ he was quoted as saying in the report on the meeting, hosted on the IAAF website.